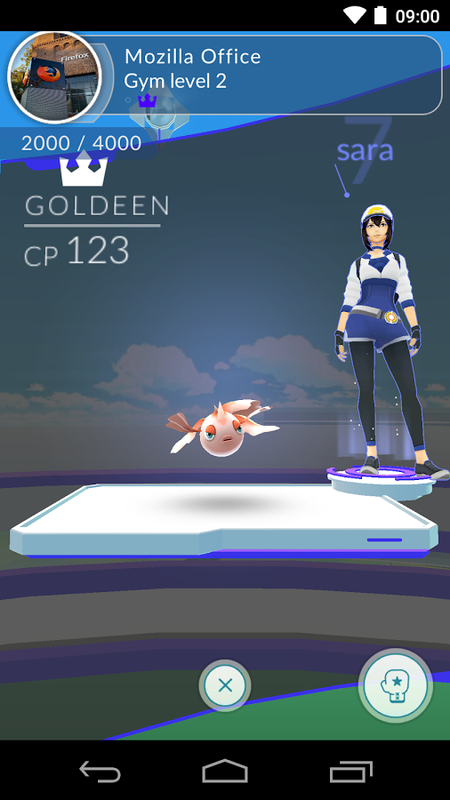 Pokémon GO 0.29.3 is one of the most good and wonderful games you ever seen till now. 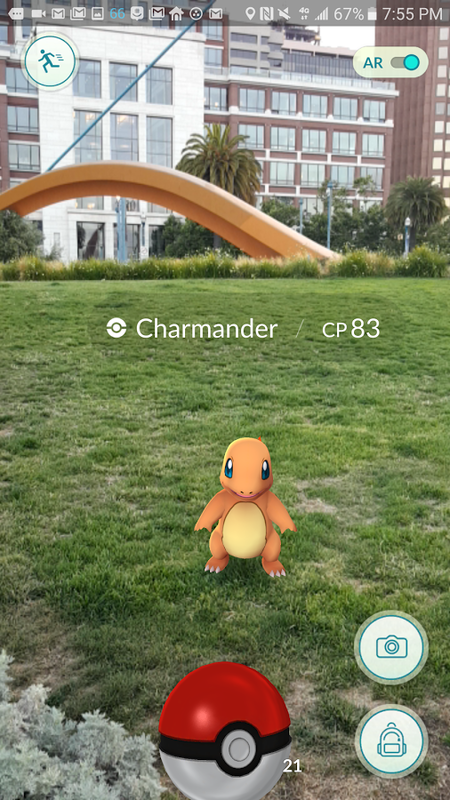 Pokémon GO will transform your real world into another wonderful world. 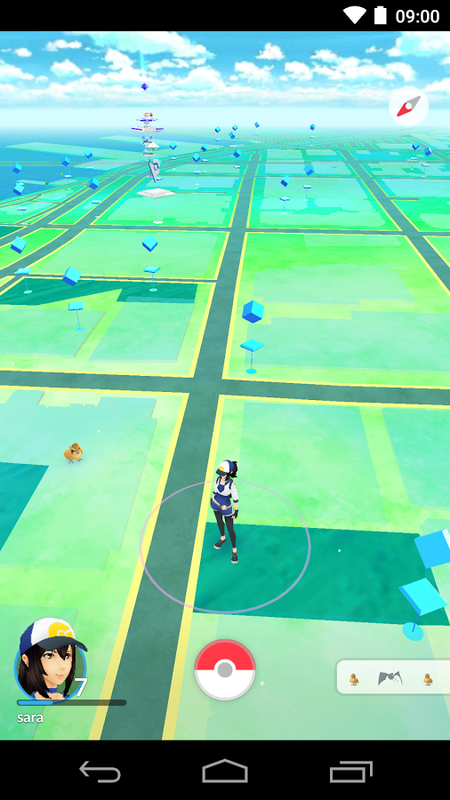 This world will be the Pokémon Go world. Pokémon Go become one of the famous games that we hear about every day on social media or any place over the Internet. Because of some countries can’t download Pokémon GO from Official Google Play market, I will help you here to download the APK File directly from here on Yes Android. Pokémon GO goes to Germany officially and now works with Android Nougat, so if you can’t get it or play it in your country you may need to try the APK File. 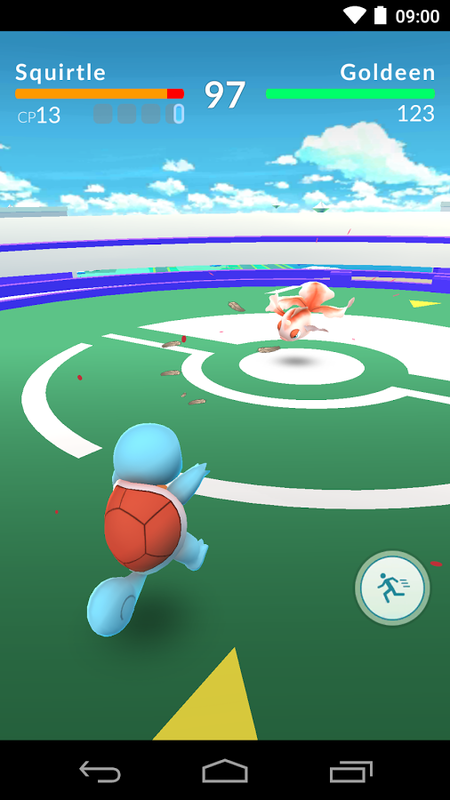 Enjoy With Pokémon GO 0.29.3 . Size: 58.06 MB (60,881,640 bytes). Android Version: Min: Android 4.4 (Kitkat, API 19) Target: Android 6.0 (Marshmallow, API 23). There are malware APKs floating around but never on Yes Android. This APK’s MD5 checksum is d65ea6e2929f0c67dbf6a8886b926fe6, which is the same as the one downloaded from the Play Store, so rest assured that it has not been modified in any way. Be careful downloading from other untrusted sites that may not have the security features of Yes Android.